Contact - Susannah Spearin R.M.T. Susannah Spearin R.M.T. 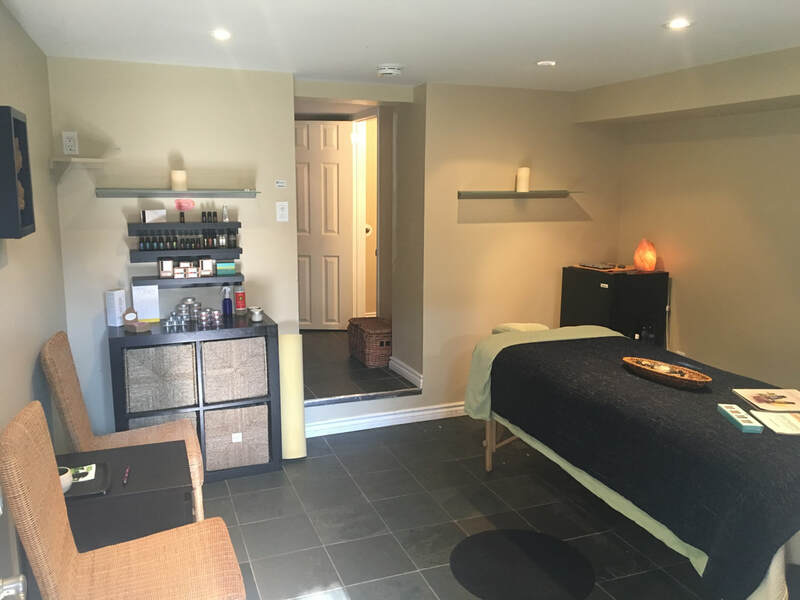 has worked from a quiet and private clinic located in the community of Seaton Village since 2004, The space was built solely for the purpose of therapeutic massage and is located in the lower-level of a residential home. 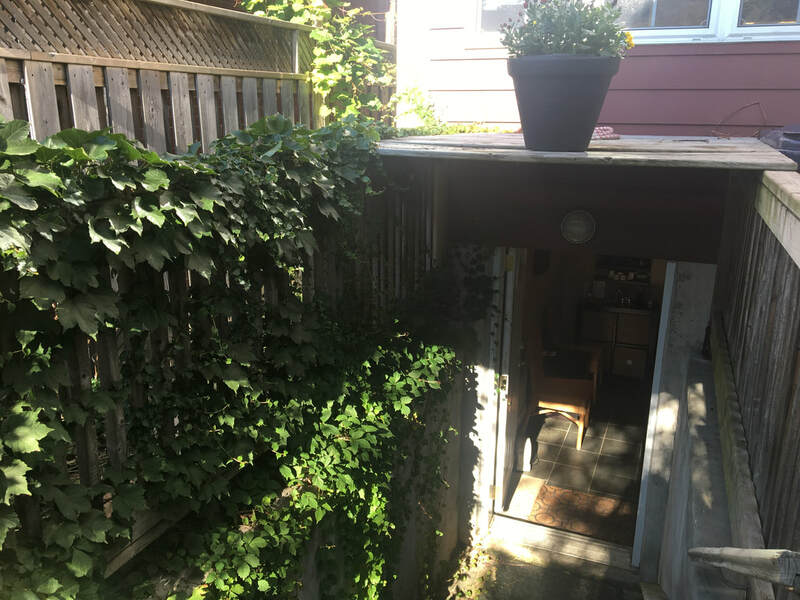 There is a private washroom and shower area. 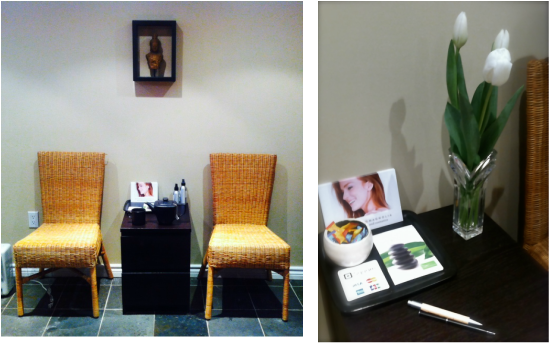 The clinic hours are monday-friday 10am -10pm or on weekends from saturday-sunday 11am-10pm by appointment only. Payment may be made by cash, cheque (Susannah Spearin), or Visa at the time of appointment. For all inquires or to book your appointment (include three days/times that work for you and one will be confirmed) use the email below. ​New clients please provide a reference - depending on availability I may not be accepting new clients at all times. *Treatments in Prince Edward County may be available during the summer season. Proud member of the CMTO and the RMTAO.